Hey guys, welcome back to season 4 episode 9! Originally I had scheduled an interview last week for today’s show but the guest canceled last minute. Karen Otto and Michelle Finnamore, both had been on the show before, both powerhouse stagers had stepped in to help when I reached out to them to see if they have any guest suggestions. So you’ll be hearing from Karen Otto today and Michelle Finnamore next week about occupied or some call the redesign home staging. Both Karen are Michelle are given and asked exact same questions (except follow-up questions based on the answers they gave). Both of them are in very different markets, so it’ll be interesting for you to hear how these two top home stagers in their markets approach occupied home staging and how their process may be different from each other. So you’ll be hearing from Karen Otto today and Michelle Finnamore next week about occupied or some call the redesign home staging. Both Karen are Michelle are given and asked exact same questions. 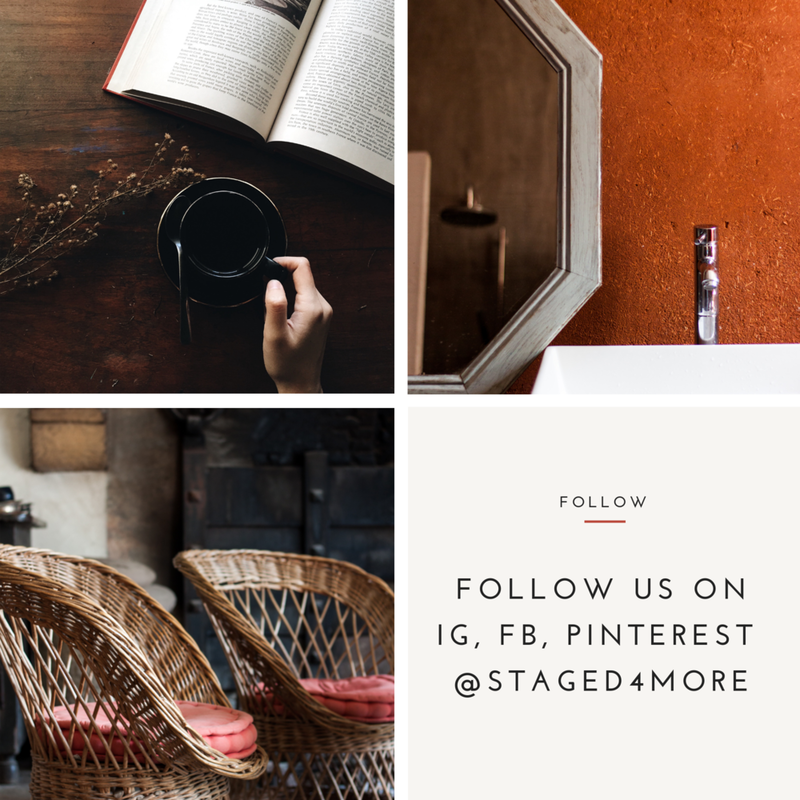 Both of them are in very different markets, so it’ll be interesting for you to hear how these two home stagers approach occupied home staging and how their process may be different from each other. For those of you who haven’t heard of Karen’s previous episode, Karen Otto’s love for all things “home” started when she was young and would rearrange her parent’s furniture when she got bored. She later found her niche in marketing and earned her degree at Florida International University in Miami, FL. In 2006 she cultivated her passion for “all things home and marketing” and channeled that energy into her company Home Star Staging, in Plano, TX. In that same year Karen earned her Accredited Staging Professional designation and is currently a RESA-Pro stager. In 2009 Karen became the Charter President of the RESA-Dallas Chapter served as the 2011-12 RESA-Texas State President and is currently the RESA’s Region 10 Vice President. Karen’s passion has always been helping people and that translates whether working with clients, colleagues or peers within the industry. In 2008 her love for teaching and her expertise in home staging culminated in a Workforce Development Course she created for North Texas home sellers offered through Collin College in Plano, TX. The course is designed to help anyone understand the value and importance of staging a home for selling in any market. Karen believes an educated consumer is her best client. An avid social networker, blogger, writer and speaker, Karen is a nationally recognized expert in the staging industry and is passionately committed to educating others about the power and benefits of home staging. Karen’s work, commentary, and writing has appeared on; HGTV’s “My First Sale”, FOX 4 Good Day Dallas!, the Dallas Morning News, North Dallas Gazette, “Do Your Own Home Staging” by Tina Parker, “Ready 2 Sell in 30 Days” by Karen Bernetti and Ann Anderson along with blog spots, Ezines and online publications around the globe. Karen envisions herself as part of a contingent of home stagers around the country who are leading the way to make home staging an industry standard for every residential real estate transaction.